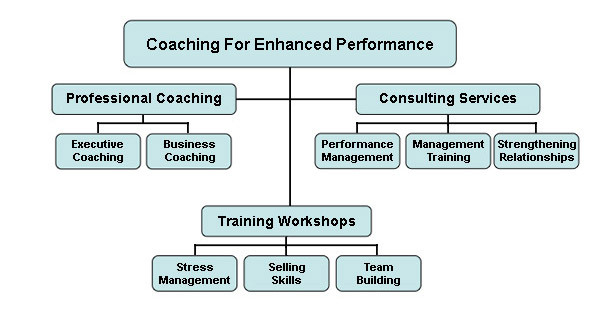 Established in 2002, Coaching For Enhanced Performance has drawn upon an extensive background in sales, management, human resources, and business coaching to provide a unique perspective and a personal commitment to the development and success of our clients and their respective businesses. Based on our comprehensive experience garnered from coaching, training and mentoring of more than two hundred sales representatives, field managers and corporate/internal management personnel, Coaching For Enhanced Performance has provided skill coaching insight, performance management expertise and support for the development of individuals and teams in a number of organizations including Amgen Canada, Bayer Diabetes Care, CropLife Canada, Dymaxium Inc., Janssen-Ortho Inc., Market Access Solutions, Syn-X Pharma, and WSI Comandix. 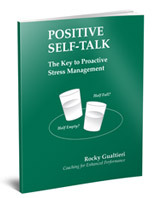 "Rocky has true expertise in all aspects of people management and business coaching. His coaching is specific, actionable, and effective, and he has a talent for encouraging and motivating others to achieve their goals!"